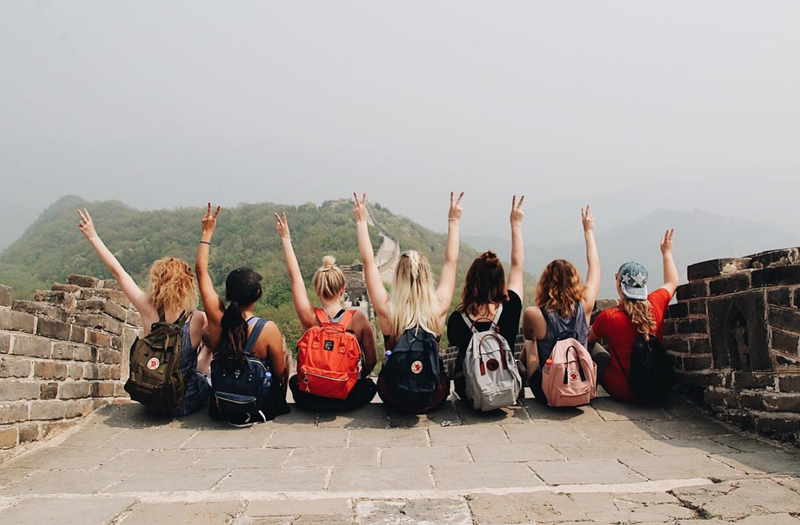 Have your eye on a semester in Thailand? Lucky you! While knowing the language is not a requirement for ILP, knowing some basic phrases will help volunteers — check these out. 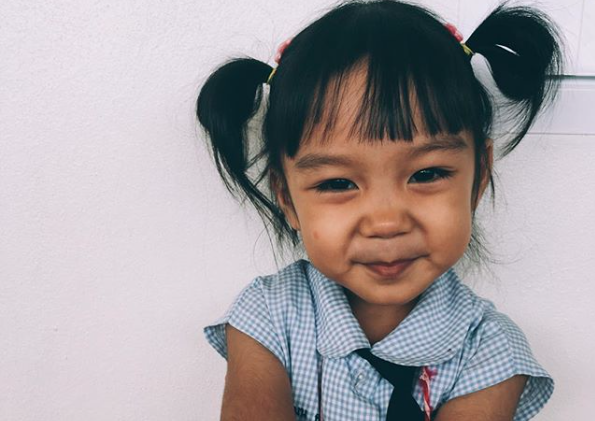 Seriously, come serve abroad in Thailand, teaching English to a class of cuties and taking dreamy beach vacations. 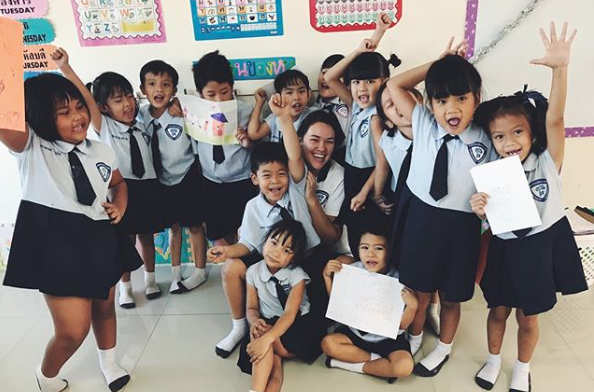 Here's answers to all your questions about what volunteering in Thailand is like! Let's face it, the Thai language is hard, but even if you struggle with it, know that the people in Thailand are some of the happiest people in the word and will appreciate any effort you put into learning their language. You don't have to be an expert! Learn these few basic phrases, and you will be set. Head's up — Greetings in Thailand are important. You will want to make sure you learn the proper greeting (especially as a teacher) when meeting people. To greet others, put your hands together (in a clapping position) and bow your head and say hello. If you watch others do it, you will get the hang of it in no time! If it overwhelms you to look and those and try to pronounce those words, don't worry! You will hear these words a lot while you are there and if you copy how others say them, you will pick them up in no time!